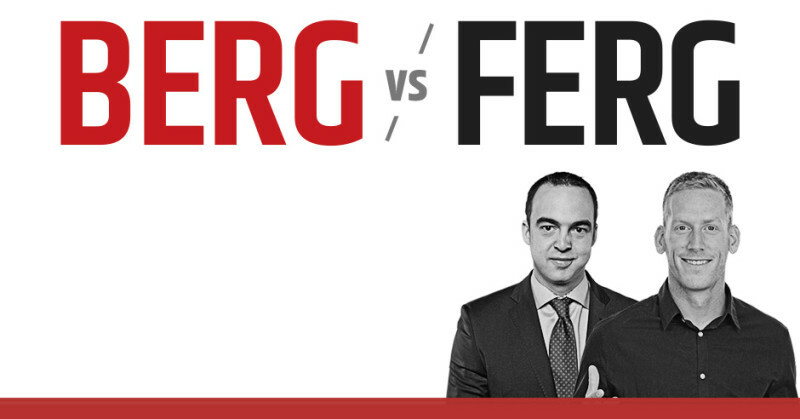 Berg vs. Ferg: Who’s feeling the post-season pressure? Berg vs. Ferg returns for another season on CFL.ca as columnists Pat Steinberg and Marshall Ferguson debate over some of the league’s most contentious storylines. This week’s question: as the post-season gets under way, who’s under the most pressure? TORONTO — For fans, playoff football is a euphoric mixture of excitement, nerves and adrenaline. The chance to play for a Grey Cup comes once a year, if luck allows it, and there’s little comparable in sports to the thought of winning or going home. The players, on the other hand, step into their biggest spotlight yet. Expectations grow, while the chance to live forever, to etch names onto trophies and create highlights that will never be forgotten, creeps into view. There are plenty of veterans who are feeling a little extra pressure this post-season, but perhaps none more than quarterbacks Matt Nichols and Trevor Harris. Neither quarterback has carried his team in the playoffs before, while both are reaching a critical point in their career. Nichols has had his ups and downs this season, but has won his last five starts and is scorching heading into the post-season. 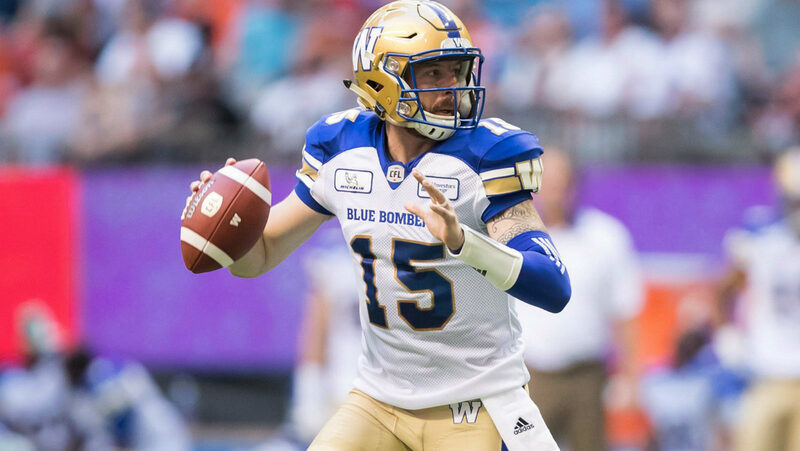 His team has lost in the first round each of the last two seasons, but the Bombers are considered by many to be a Grey Cup favourite despite having to play two road games. 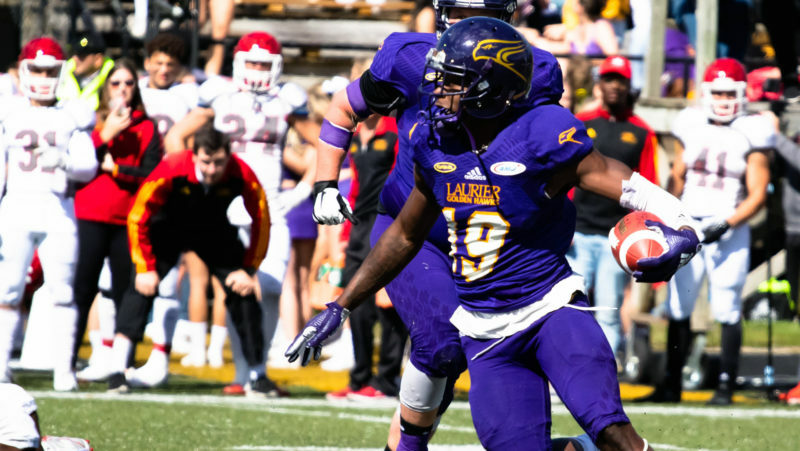 Harris, on the other hand, is playing some of the best football of his career, coming off back-to-back wins over the Hamilton Tiger-Cats to clinch the East Division. But as he moves out of the shadow of an all-time great in Henry Burris, it’s time for Harris to take control and write his own legend. Last time, Berg and Ferg debated over Wally Buono’s defining season. Poll Result: What was Wally Buono’s defining season? BERG (9-13): CAN NICHOLS WIN HIS FIRST PLAYOFF GAME? In so many ways, Matt Nichols has been the focal point of Winnipeg’s outstanding turnaround over the last three seasons. His promotion to starting quarterback early in the 2016 season was the catalyst of this team’s return to relevance after four miserable years. Now, as the Bombers return to the post-season for the third straight year, the spotlight is on Nichols as he tries to do something he’s never done in Manitoba: win a playoff game. Winnipeg has suffered disappointments in two straight Western Semi-Final matchups, and I really wonder what type of internal discussions will happen if they make it three in a row. Now, in fairness, you can’t really pin either loss on Nichols, because he’s come to play in both playoff games. 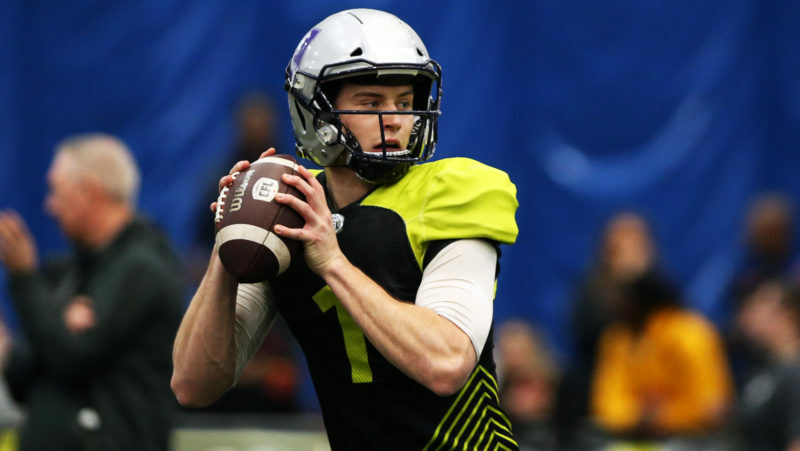 In losses to Edmonton and BC, Nichols has thrown five touchdowns against no interceptions while averaging more than 380 passing yards per game. But, fairly or not, quarterbacks are judged on wins and not individual stats come playoff time. In saying that, another playoff performance like the last two for Nichols will put the Bombers in a good spot. As much as the pressure is on, Nichols has one other thing going for him: he seems to be playing his best ball heading into the post-season. Nichols posted his first 300-yard passing effort of the season in his last regular season outing as Winnipeg clinched a playoff spot with an impressive win over the Stampeders. Furthermore, he’s thrown just one interception in his last five starts compared to seven touchdowns. Perhaps most promising is how well Nichols has clicked with his most talented receiver in recent weeks. Nichols has found Darvin Adams in the end zone in three consecutive games, with the duo averaging 90 yards per game over that span. Make no mistake: the Blue Bombers are in tough this weekend. Traveling to Regina for a playoff game is a difficult task. The Riders went 9-2 to finish the season and have an elite defence; if Nichols picks up the win, it’ll be a massive statement game. Winnipeg has been a great story the last two seasons, but as they make their third straight playoff appearance, you get the feeling the urgency to advance to a Western Final is high. Right or wrong, much of that pressure rests on the quarterback, which is why Nichols has a spotlight trained directly on him this weekend. FERG (13-9): CAN HARRIS ALTER PERCEPTION? Pressure is a funny thing. 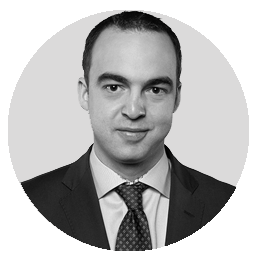 Something it comes suddenly, such as a backup quarterback thrust into action due to an injury, or a kicker with a sudden chance to win the big game. In other cases pressure builds up over time. 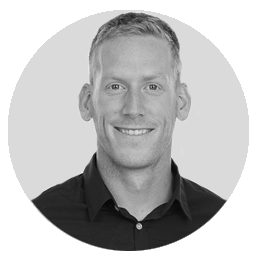 For Trevor Harris, the pressure of succeeding in the 2018 CFL playoffs has been building since taking over for Henry Burris to start the 2017 season. I understand that isn’t a long period of time in the grand scheme of things, but for Harris, the post-Burris era must feel like forever. 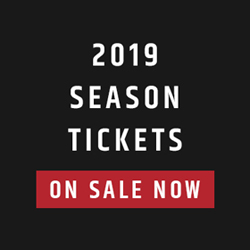 In the last two years he has produced numerous stats superior to his counterparts while helping Ottawa to the playoffs in back-to-back years, but there is an overwhelming sense in Ottawa that any success the REDBLACKS achieve has to come from their quarterback, which puts Harris in a tough spot perception wise. William Powell is a special running back and has to contribute, but let’s be real, in the 2018 version of the CFL, a running back winning you a game outright isn’t all that likely. You have to throw the ball to win, and the REDBLACKS do that more than anybody thanks to the high volume of snaps they get off each game. 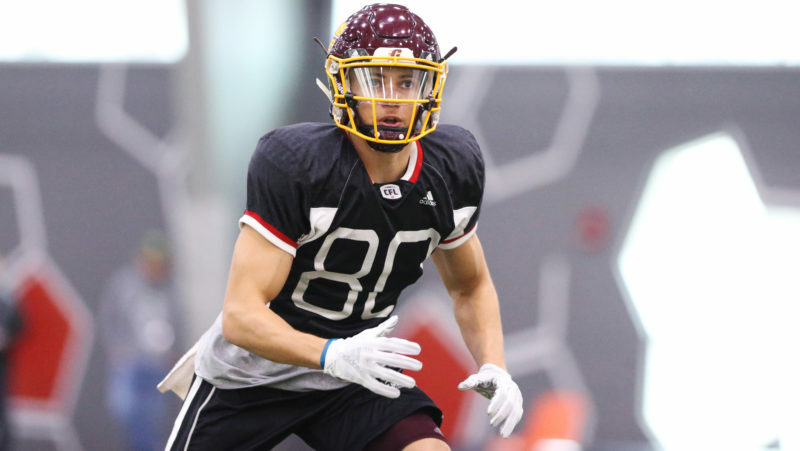 Harris plays a ball control style of offence that works at a high tempo which means when he is on, the REDBLACKS can run up to 70 plays in a game and he can complete a ton of passes. When Harris has an off day, the REDBLACKS can go two and out very quickly, making it tough to get the ball moving. In the short run that is the CFL playoffs, perceptions can change in a short span. Trevor Harris has arguably had his best career yet and can become a hero in Ottawa, or raise more doubt about whether he is the guy to get Ottawa back to Grey Cup glory in the near future. While both sides are pretty convincing, someone’s got to take it. Whose argument convinced you the most? You can vote for this week’s winner both on CFL.ca and Twitter. Meanwhile, continue the conversation by tweeting @Fan960Steinberg and @TSN_Marsh. The winner will be revealed in the following week’s Berg vs. Ferg. Who is under the most pressure in this year's playoffs?